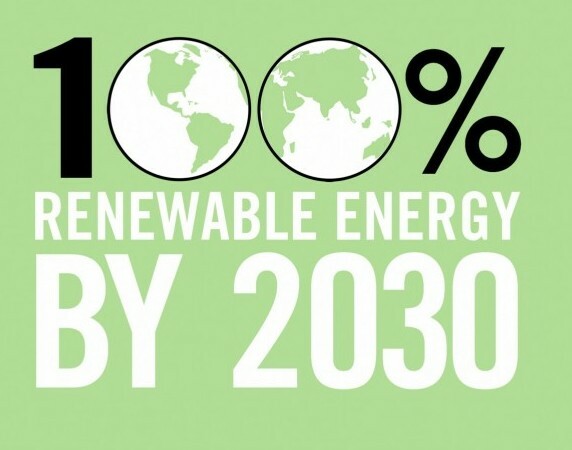 New York needs to commit to 100% clean renewable energy by 2030. Legislation, the NYS OFF Act, to require a halt to new fossil fuels, 100% clean renewable energy by 2030, Just Transition / EJ / Public Ownership this has been introduced by Assemblymember Colton (A3565) and Sen. Addabbo. The bill was amended in 2018 to add provisions on a Just Transition and environmental justice; require all new cars to be fossil free by 2025; and require local governments and the state to adopt a detailed climate action plan. We are partnering with Food and Water Watch, which is coordinating the Off Fossil Fuels campaign nationally (100% by 2035). See here our Talking Points from our March 5, 2019 lobby day. Governor Cuomo earlier this year announced his version of a Green New Deal. He significantly increased goals for renewable energy, particularly off shore wind. 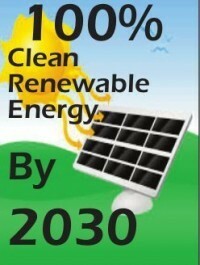 He calls for 70% of electricity to be from renewable sources by 2030 and 100% of electricity to be carbon free by 2030. His Climate Leadership Act in the state budget largely enacts the existing Executive Order from 2009 on climate – creating a Climate Leadership Council and enacting a state climate plan. (Sen. Sanders and As. Ortiz have introduced a true NYS Green New Deal. Legislative leaders have been most committed to the Climate and Community Protection Act (A3876 / S2992) though many agree on the need to strengthen it, including timeline and a halt to new fossil fuels. Gov. Cuomo announced in his 2017 State of the State that he was directing NYSERDA to do the study GELF requested on how fast NYS can move to 100% clean energy. The study has been repeatedly delayed. The state now says it wants to avoid releasing the study because the economics of renewables is changing so quickly and instead incorporate the research into the pending update of the State Energy Master Plan. Legislation divesting the state pension funds from fossil fuels, introduced by Sen. Krueger (S2126) As. Ortiz (A 1536), has nearly 60 legislative co-sponsors. NYC has divested its pension funds from coal and in January 2018 announced that it will divest the rest. Gov. Cuomo also announced his support for state divestment. The NYS pension fund would have an extra $22 billion if it had divested a decade ago. The State Comptroller Tom DiNapoli (call, telll him to Divest NY 518 474-4044) has resisted divestment, saying he wants to invest billions in fossil fuels companies so they will listen to his voice. The NYS Attorney General meanwhile has sued Exxon for defrauding investors with their lies about climate change over the last three decades. The state carbon tax bill has several dozen sponsors, As. Cahill (A39) and Sen. Parker (S3608). The tax starts at $35 a ton and increase by $15 per ton per year. There is also legislation for a feasibility study for a carbon tax (A1919 / S4598). (Audio presentation of state carbon tax bill) NY Renews has also developed a corporate polluter penalty carbon tax bill (S3616). Green energy is also the path to full employment and lower energy rates. 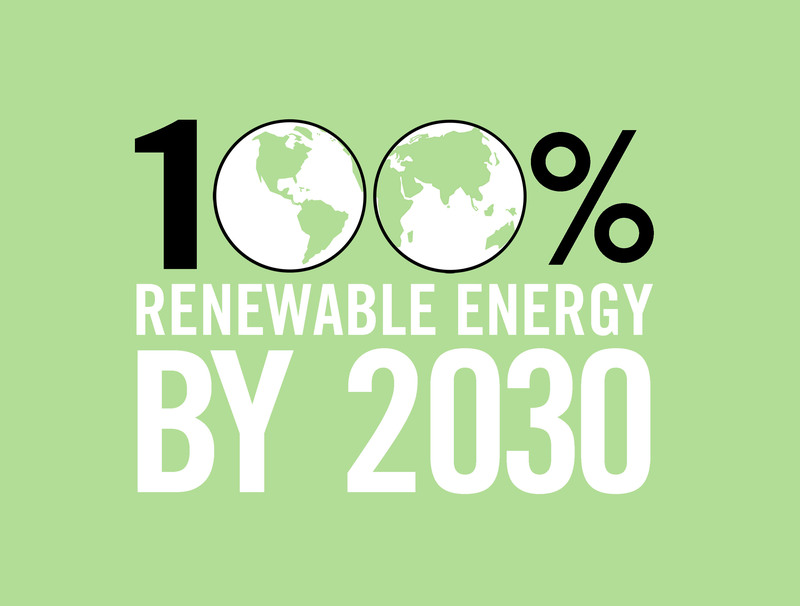 A study by Stanford (Jacobson) and Cornell professors show that it is technologically feasible for NY to transition to 100% clean renewable energy by 2030 while creating 4.5 million jobs. Electric rates would be over 50% lower compared to continued reliance upon fossil fuels. There also needs to be commitments to a Just Transition to help impacted communities and workers and provide funding to the most disadvantaged communities. We need stronger commitments by NYS and NYC re off shore wind (e.g., a PPA for 5,000 MW by 2025, 10,000 MW by 2030). NYSERDA however adopted a goal of only 2400 MW by 2030 with an RFP over the next two years to purchase 800 MW. NYS did put money in the budget for a study of tax credits for farmers to put carbon back in the soil through regenerative agriculture. (also A3281). Green Education and Legal Fund Inc.
GELF is a 501(c)(3)nonprofit dedicated to promoting the green values of nonviolence, ecology, democracy and justice. Organized in 1998, the purposes of GELF include conducting research and education in furtherance of the green principles of ecology, grassroots democracy, non-violence, social and economic justice, decentralization, community economics, feminism, respect for diversity, personal and global responsibility, and future focus.